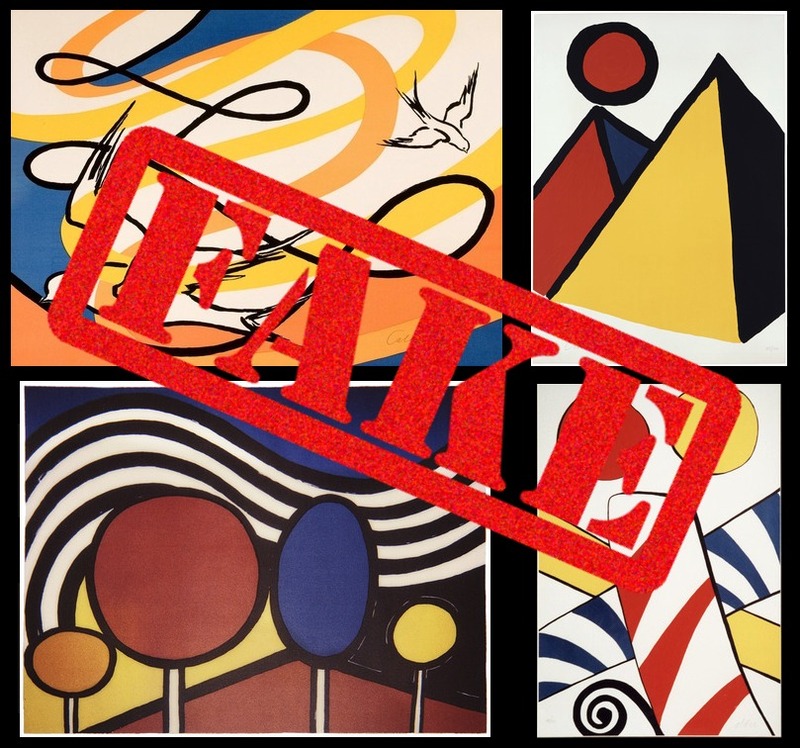 Why were 5 FAKE Roy Lichtenstein prints from non-existent Printers Proof edition accepted by London specialists at Christie's, Phillips & Sotheby's? 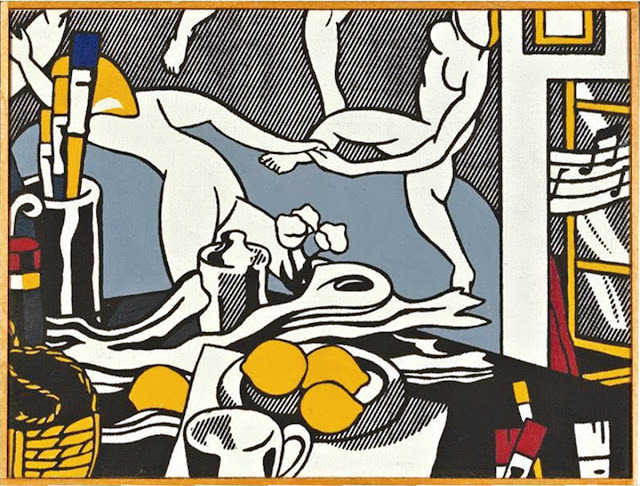 Why did specialists at Phillips, Christie's & Sotheby's London accept 5 FAKE Roy Lichtenstein prints for auctions, each erroneously cataloged as Printer's Proofs? Starting in October 2016, counterfeit Roy Lichtenstein Finger Pointing prints from a non-existent edition of 10 Printer's Proofs have repeatedly fooled London auction specialists at Christie's, Phillips & Sotheby's. So far, all 5 of the Fake Finger Pointing Printer's Proof impressions have been confined to Europe. 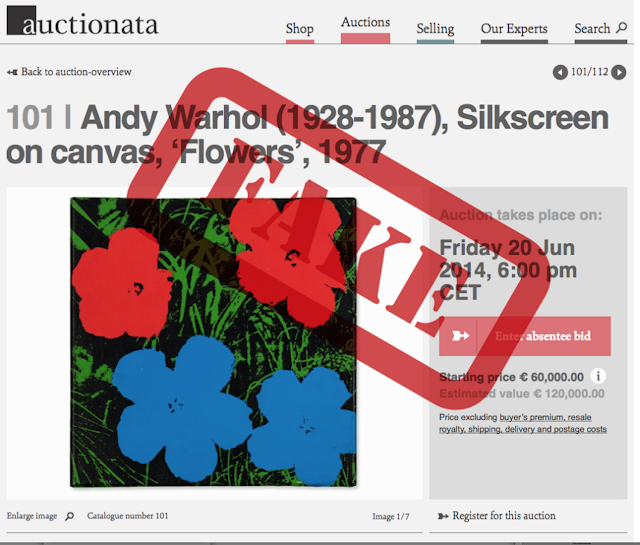 CONTINUE READING » Was Auctionata ever ethical? When will Sotheby's stop spending money and start making money? Sotheby's agreed to purchase Art Agency Partners, a two year old boutique firm with 15 employees owned and founded by Amy Cappellazzo, former deputy chairman Christie’s; Allan Schwartzman, art adviser and Adam Chinn, formerly co-founder of Centerview Partners LLC and partner at the law firm of Wachtell, Lipton, Rosen & Katz. These three principals signed a five year contract with Sotheby's, although no mention was made of the additional employees, including Ed Tang, recently recruited Christie's specialist and head of First Open. Tad Smith stated “It’s going to bring significant new profit and revenue streams to us, and it will deepen our bench considerably in terms of the high end of the fine-art market, private sales and overall deal making,” but provided no specificity regarding the actual revenue streams. While Ms. Cappellazzo, Mr. Schwartzman and Mr. Chinn are clearly talented, what about the existing staff at Sotheby's? Mr. Smith has intimated this acquisition will bolster private sales capability and new opportunities for growth in advisory services, isn't Mr. Smith aware Sotheby's has already had this capability for years. We question if Tad Smith ever talked to any of his employees; if he had, he might know that Sotheby's already had the capable staff needed to improve private sales and revenue. CONTINUE READING » When will Sotheby's stop spending money and start making money? Amazon, the experienced online e-commerce site well known for selling books, dvd's, pots & pans, and recently, even wine, launched a beta art site in August 2013. The site features art at a broad spectrum of price points, from $10. for an Untitled dollar bill by Ryan Humphrey to a Norman Rockwell Painting offered for $4.85 million. Art fraud affects art collectors at all levels, from buyers who spend a few thousand dollars to art collectors and investors who buy multi-million dollar art. Unfortunately, many art buyers find out the truth long after they were duped by a dishonest seller, and rarely receive a refund. 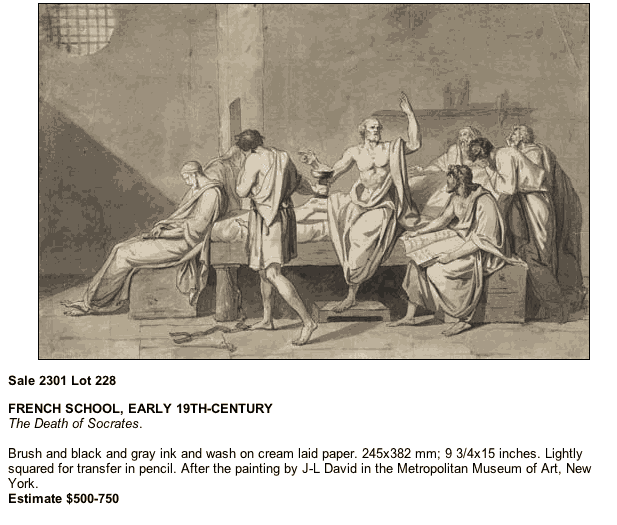 To con artists, counterfeit art is an appealing business with a low cost of goods. The New York Times reporter Patricia Cohen, stated "between 1996 and 2008, Knoedler earned approximately $60 million on fraudulent artworks and cleared $40 million in profits". CONTINUE READING » Why Has Counterfeit Calder Sculpture Sold 75 Times At Auction? 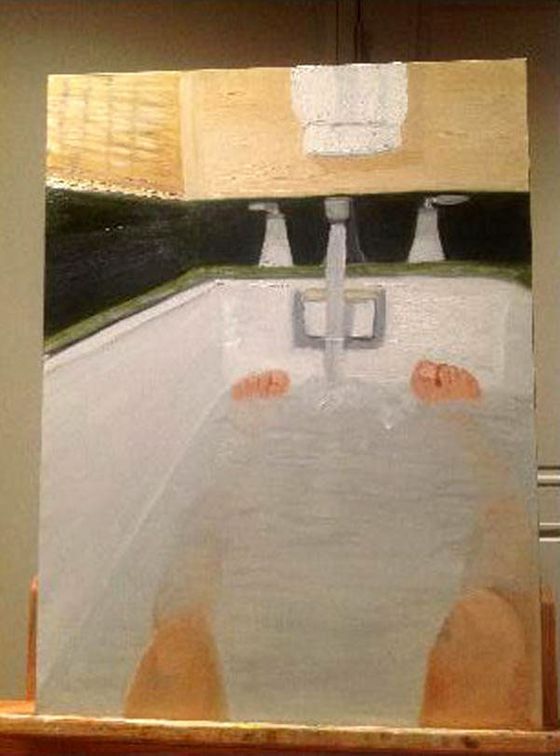 CONTINUE READING » Will George W. Bush Presidential Museum Exhibit Self Portraits by 43rd President? CONTINUE READING » Billions Don't Impress Artnet! 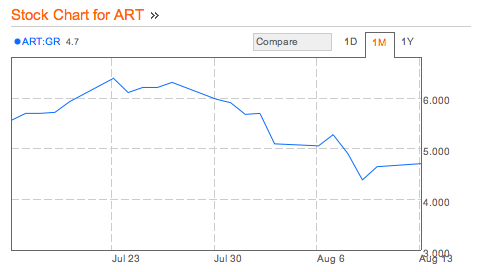 Hans Neuendorf, artnet CEO resigns and is replaced by Jacob Pabst, Mr. Neurendorf's son.